Since I haven't seen this series yet I'll just get the thread started by sharing a little of what Wikipedia says about it. 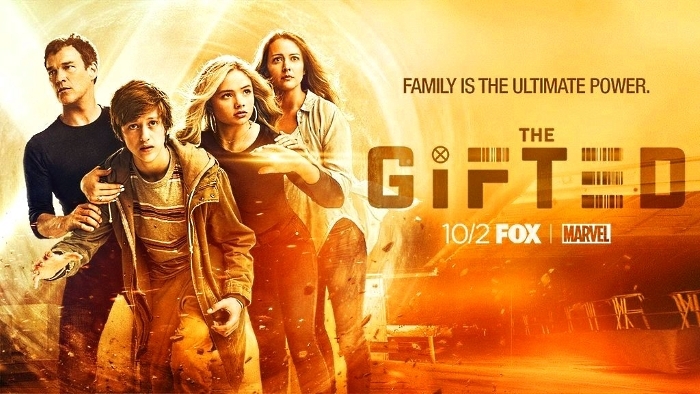 The Gifted began airing on October 2, 2017, and is set to run for 10 episodes. It has received mostly positive reviews from critics, particularly for its social commentary and cast. Base on the trailer below (and others on Youtube), I think this series is definitely worth watching. Watched last Monday's premier of TG & enjoyed the show a lot. You know you are entertained by a TV show when the hour seems like only a half-hour. The premise is interesting,fine cast, FX are top notch. I'll be a regular viewer.